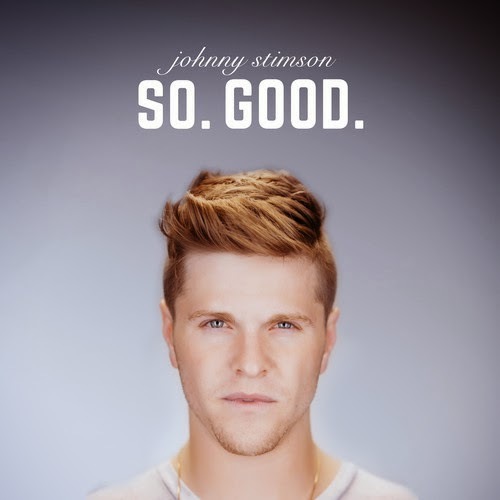 BRAND NEW: Johnny Stimson – SO. GOOD. Yo. 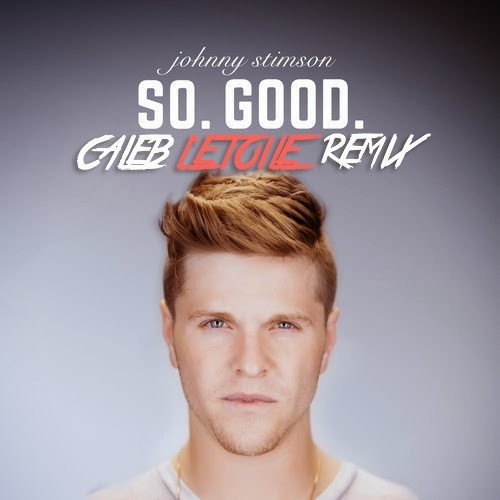 If you guys aren't following Johnny Stimson on SoundCloud you're missing out 100%. Dude has jams for days. 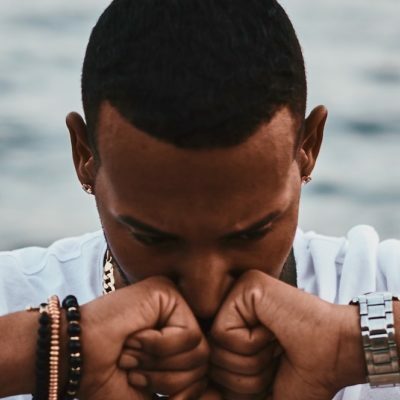 Turn up his new one "SO. GOOD." and let us know what you think!